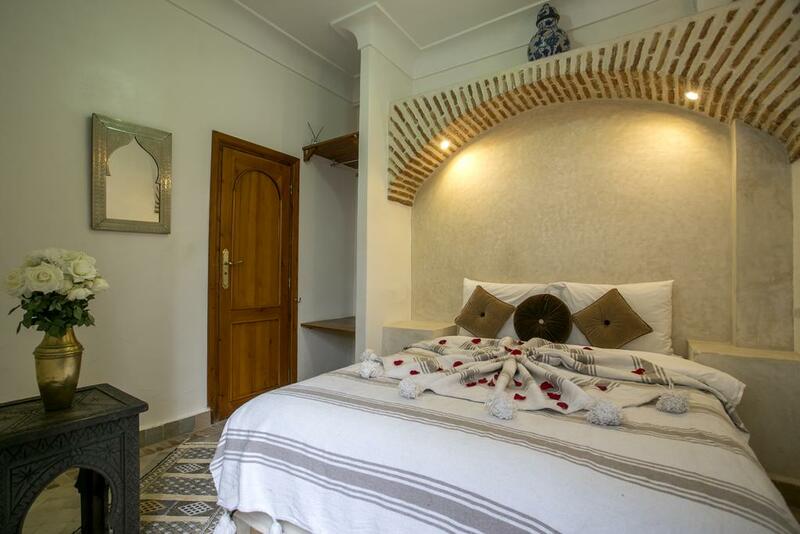 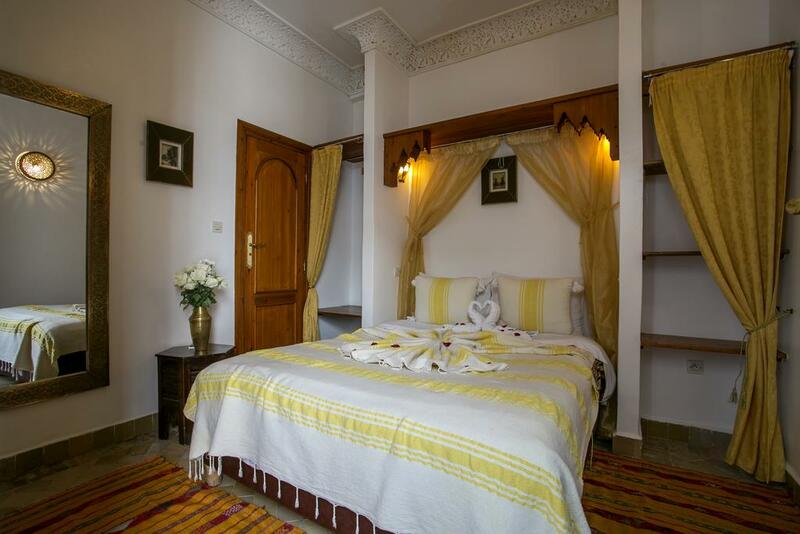 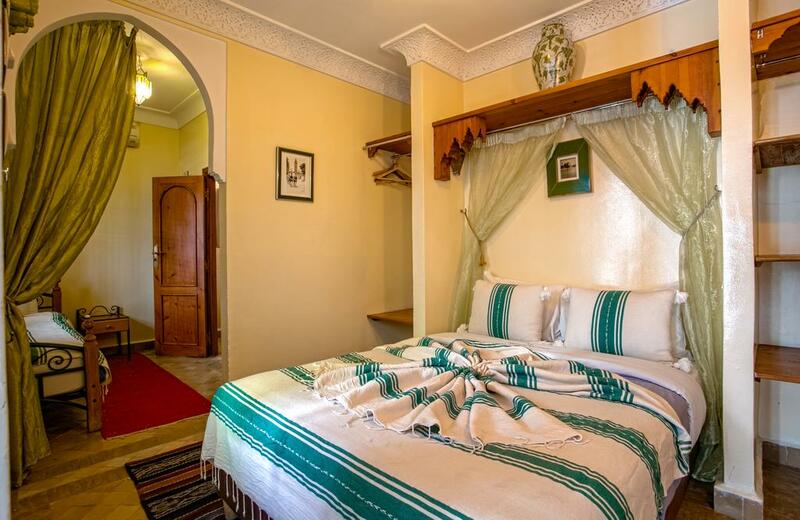 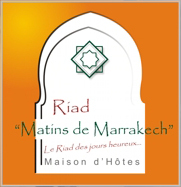 Your Riad “Matins of Marrakech” has five very comfortable rooms located around the patio and on the 1st floor. 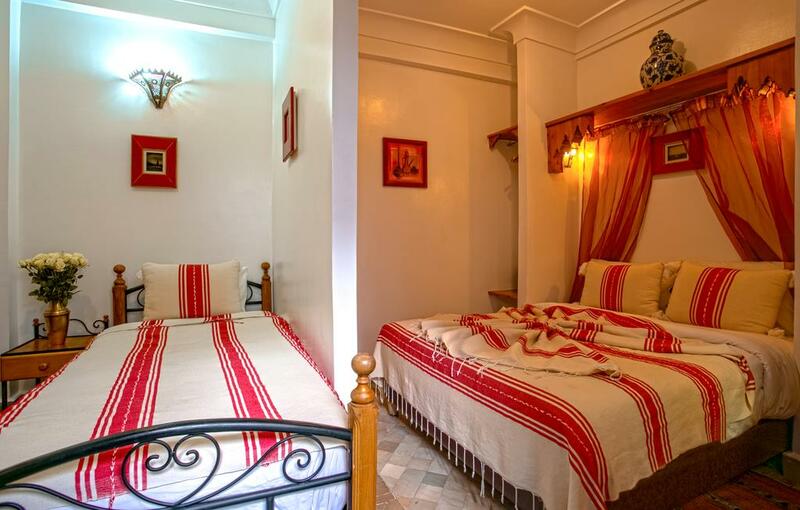 Rent for the period of your choice from 47 € per night, for a room and two people, breakfast included. 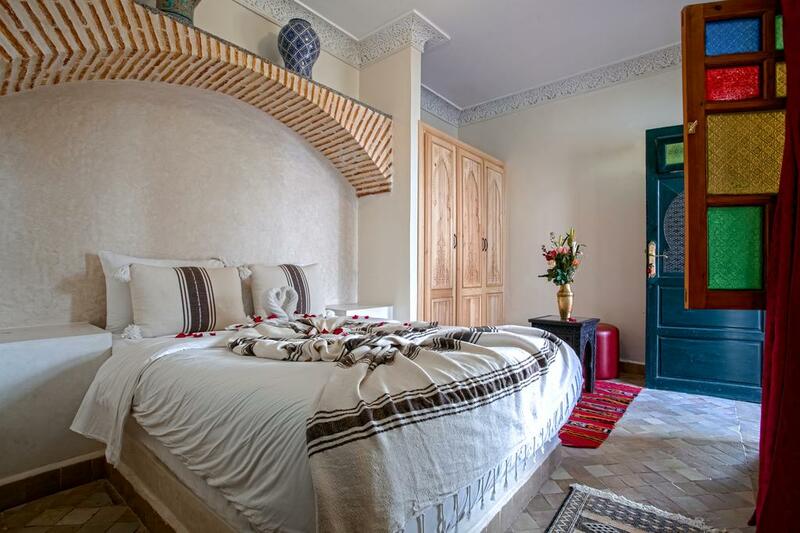 The rooms are redone once a day. 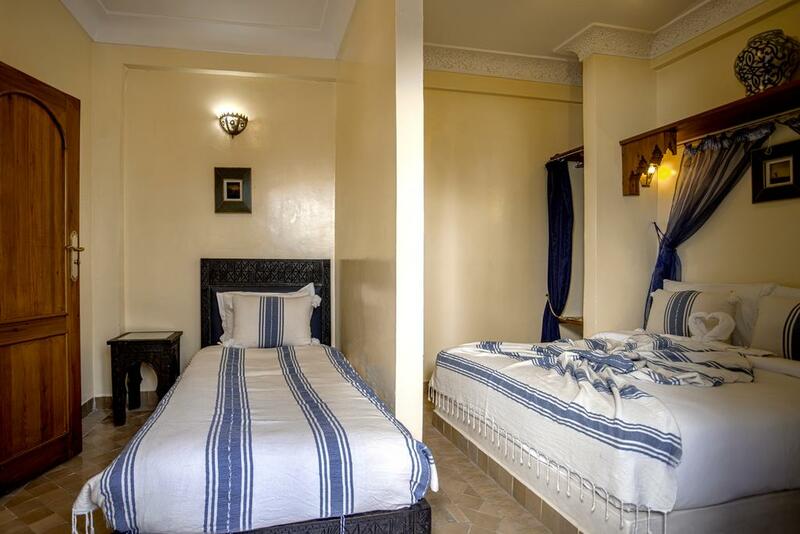 Bedding and towels are changed every 3 days (3 nights), except incidents.